Ajnara Group has launched Ajnara Daffodil a latest residential project that contain unique concept of luxury lifestyle. 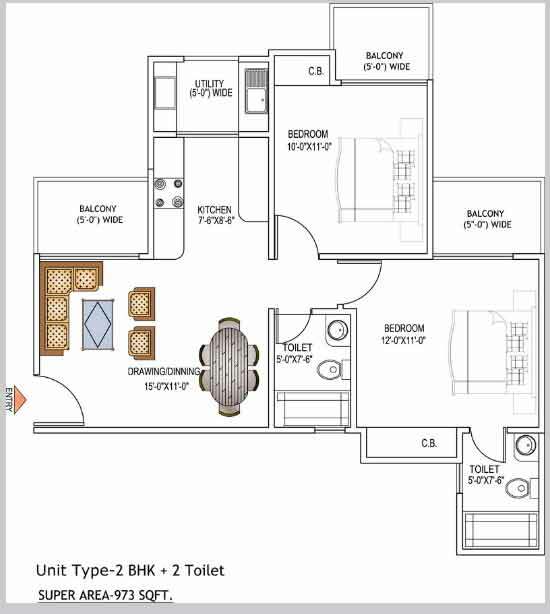 The project is constructing in major location of Sector 137 Noida, it offers 3BHK and 2BHK flats apartment with luxurious specification which is available at best price as compared to others project. The project has spread over 20 acres area in sector 137, Noida so you will get wide range of choice for your dream house. Many people are looking Noida for perfect home in rent so it will best option for future investment where you will get high return in few years. 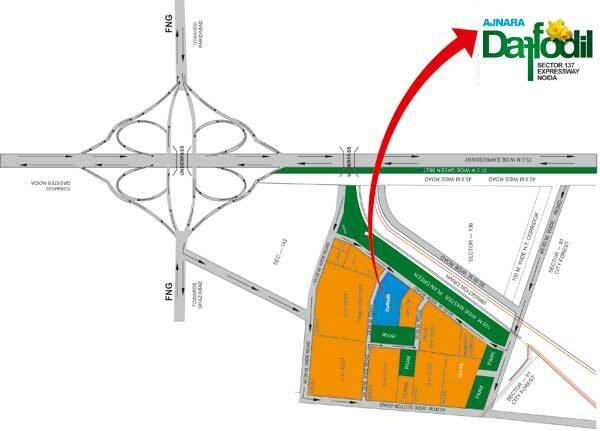 The famous real estate builder Ajanara is presenting another housing project for home buyers. 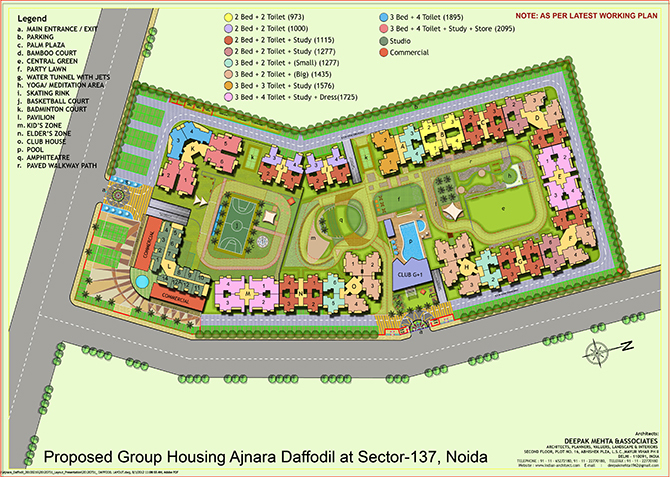 Its new project named as Ajnara Daffodil is in under construction and is located at GH-07B, Sector-137, Noida Expressway. 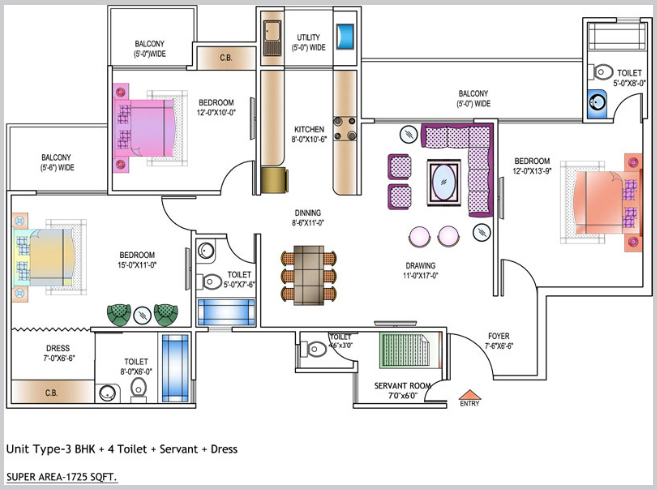 The project comprises good master plan that offers furnished apartments in 2BHK and 3BHK. The size of every apartment is huge and lies between 973 sq. ft to 2095 sq. ft. Besides, the building will include multiple floors that will be secure enough to cope with earthquake as well. The company provides all housing benefits in the villas such as furnished bathroom, kitchen, hall, bedroom, flooring, doors, windows, etc. Besides, the prices of apartments are also under the budget and possession is also being offered soon by the company. 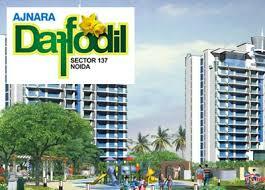 Ajnara Daffodil is a good investment plan for home seekers in Delhi/NCR. The project comprises the best amenities such as car parking, gym, jogging track, garden, party hall, Spa, swimming pool, and so on. Apart from that, the project’s location gives connectivity with nearest hospital, school, college, metro station, etc. Besides, the project site is close to NH-24 and Greater Noida too. Moreover, the site is accessible via Delhi and Ghaziabad roads as well. Hence, it is a perfect housing project for home buyers to book property of their choice for future endeavours. 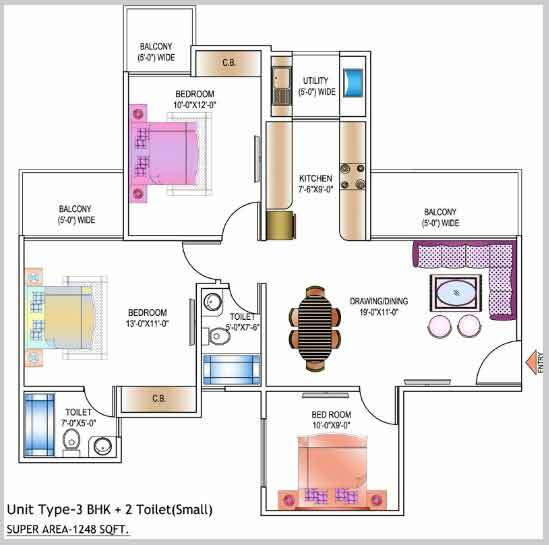 Sector 137 Noida 2095 Sq.ft. 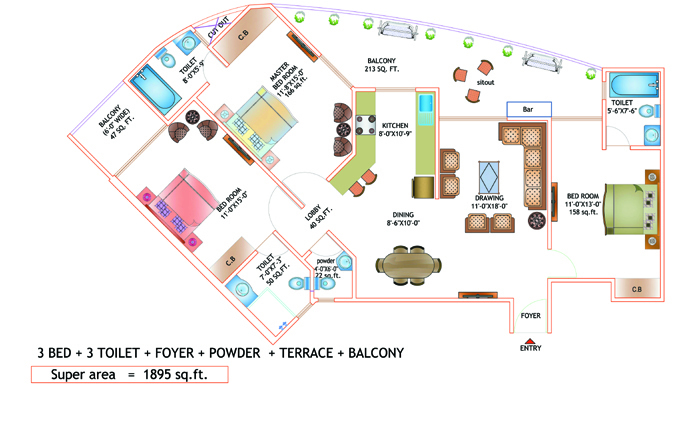 Sector 137 Noida 1895 Sq.ft. 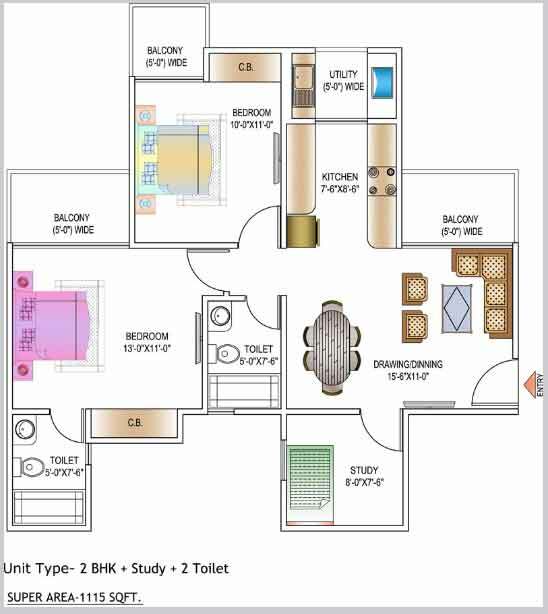 Sector 137 Noida 1725 Sq.ft. Sector 137 Noida 1576 Sq.ft. 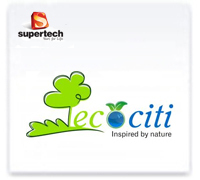 Sector 137 Noida 1435 Sq.ft. 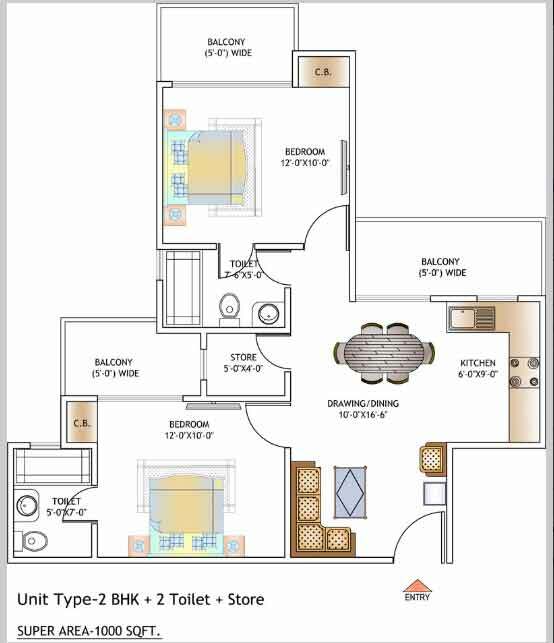 Sector 137 Noida 1277 Sq.ft. 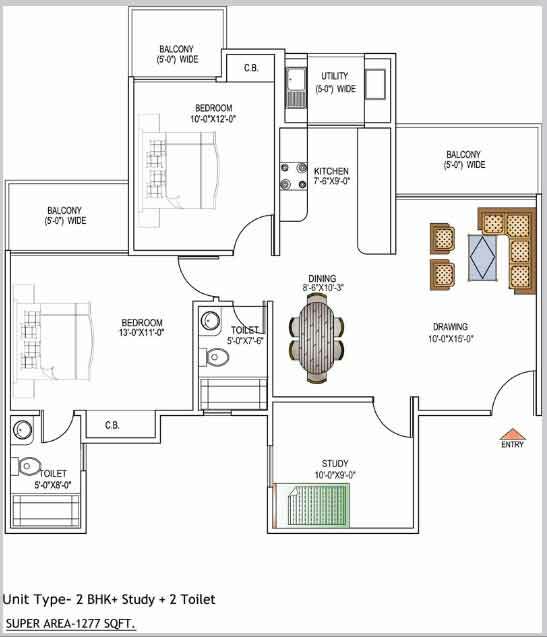 Sector 137 Noida 1248 Sq.ft. 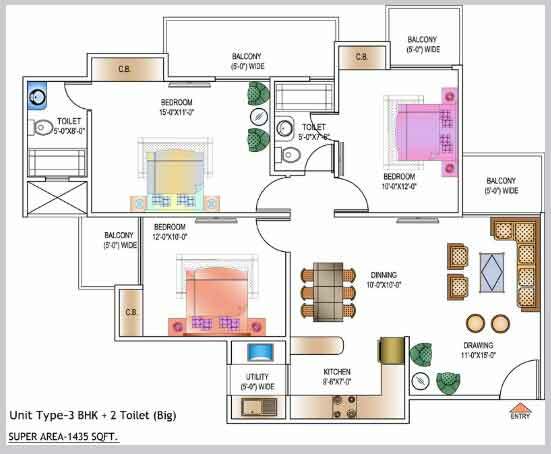 Sector 137 Noida 1115 Sq.ft. 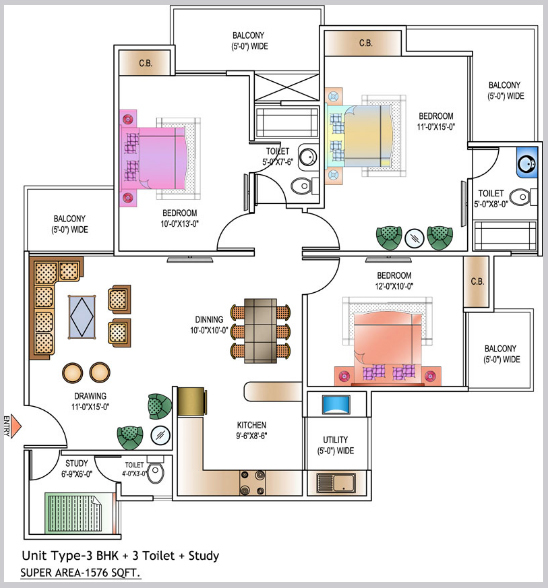 Sector 137 Noida 973 Sq.ft.